← PM Modi – Lord Buddha died when someone hit a nail on his ear! 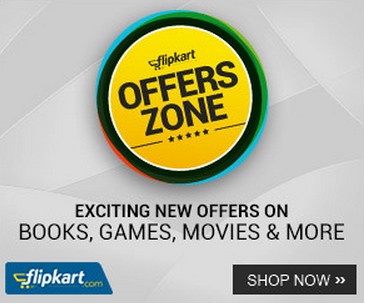 This article was first posted at Round Table India and is written by Bala J. We may say that great minds think alike when two scholars who lived in two different times and places reach a similar conclusion on the same problem. The traditionally educated nineteenth century Tamil scholar, Pandit Iyothee Thass as well as the twentieth century western educated intellectual from Maharashtra, Babasaheb Ambedkar, embraced Buddhism to show that it was the only way to annihilate the caste system. Both of them identified that the caste system had originated with the fall of Buddhism; therefore, believed the revival of Buddhism could perhaps liberate the people from the evil system of caste. Pandit Iyothee Thass (1845-1914)* was born in a Dalit family in Royapettah in Chennai. He was a Siddha practitioner and a well-versed Tamil scholar having scholarly expertise in the traditional knowledge on astrology and palm-leaf manuscript reading. In 1870, Iyothee Thass founded Adhvaidhananda Sabha (considered to be the first institution-building activity in his life), in Uthagamandalam, where he was brought up. 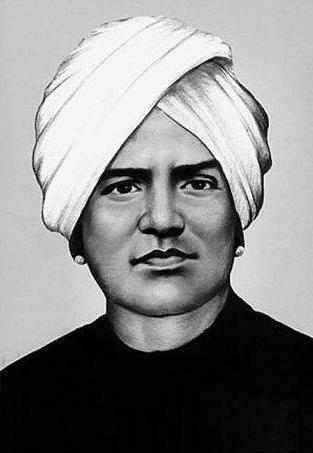 In 1891, he established an organization called the Dravida Mahajana Sabha, and on 1st December 1891, he organised the First Conference on behalf of the Sabha at Ooty in Nilgiris district. In that conference, ten resolutions were passed including the one on enacting a criminal law to punish those who humiliated untouchables by calling them Pariahs, creating separate schools and providing scholarships for matriculation education for untouchable children; providing employment for educated untouchables, and representation for untouchables in District Boards and Municipal Boards (Tamilan, 14 October 1908). 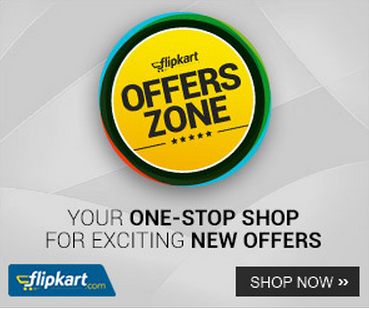 The resolutions were sent to the Indian National Congress and the Mohammedans’ Association on 21st December 1891. In 1896, Reverend John Ratnam and Iyothee Thass jointly started a journal called Dravida Pandian. Another interesting piece of information is that, in 1882, Reverend John Ratnam and Iyothee Thass established a movement under the name of Dravida Kazhagam, (G. Aloysius, Nationalism without a Nation in India, Oxford, 2000); but this fact has been concealed so that no one now remembers Iyothee Thass as the pioneer of the Dravidian movement or anti-Brahmin movement. Pandit Iyothee Thass exhorted Dalits to embrace Buddhism for annihilating the system of caste. With this objective he constructed an alternative history with the help of Tamil literature and folk traditions of Tamil. He demonstrated that the untouchables were the native Buddhists and untouchability was imposed upon them because they opposed the orthodox practices exemplified by the Hindu Brahmins. He asserted that Buddhism was the first anti-Brahmin movement in Indian history. So he called on the Dalits to return to their original religion, Buddhism. Pandit C. Iyothee Thass, he was one of the two gentlemen whom the Colonel [Olcott] took to Ceylon in 1898 as representative of the Panchama Community of Madras. Both of them were admitted into Buddhist fold by the High Priest Sumangala, and thus began a new era in the history of the unfortunate Panchamas [Dalits] of Southern India. The Sakya Buddhist Society’s branches were founded not only in Thiruppattur and Vellore in Madras presidency, but were established even overseas, such as in Natal in South Africa, Rangoon and Sri Lanka where Dalits had earlier migrated as labourers. Similarly, the branches of the Sakya Buddhist Society were established in Champion Reefs, Marikuppam, Kolar Gold Fields near Bangalore, then part of the princely state of Mysore, where Dalits had settled as mine workers. 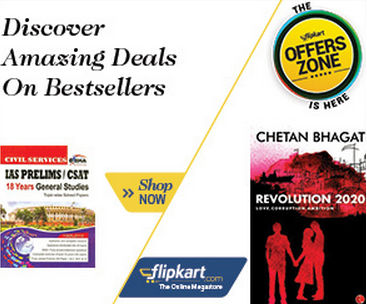 The oppressed people saw the colonial rule as an opportunity to come out from the caste oppression. They did not want mere reformation but worked for the annihilation of caste by uprooting the Hindu hegemony through returning to their original religion of Buddhism. Sakya Buddhist Society started organising regular lectures on Buddhism called Buddha Dhamma Pirasangam (preaching of Buddhism doctrines) in the evenings. These lectures were held until midnight. The office bearers of every branch of the society regularly published reports about the activities of their society in Tamilan. Many intellectuals devoted themselves to spreading the principles of Buddhism under the leadership of Iyothee Thass. Large numbers of people participated in the Buddhist rituals, functions and celebrations. The cultural life of Dalits became Buddhist and Buddhist rituals were practiced in the life events of birth, marriage and funeral. The names of those who converted to Buddhism were also published in Tamilan (24 Aug, 1912). To cite an example of how successful the efforts of the society were, Dalits there got themselves categorised as a separate category of ‘Buddhists’ in the 1911 Mysore decennial census report. In 1881, when the colonial Government planned to carry out the second census, registration officials classified Depressed Classes as a new category within the Hindu religion. At the time, Iyothee Thass gave a memorandum to the British India Government requesting that the people of Depressed Classes in Tamil speaking land should be considered as Adi-Tamilar and not as Hindus. In subsequent decades the census department was keen on categorizing people on the basis of established customs and religion which meant the Hindu varna system. So every caste started establishing their caste associations in order to aggrandize their caste status in the census enumeration. It is not an exaggeration but a historical fact that every non-Brahmin caste equated their caste position either with Kshatriya or with Vaishya. But Iyothee Thass called on the untouchables to record their religion as Buddhism, which denounced the varna system. 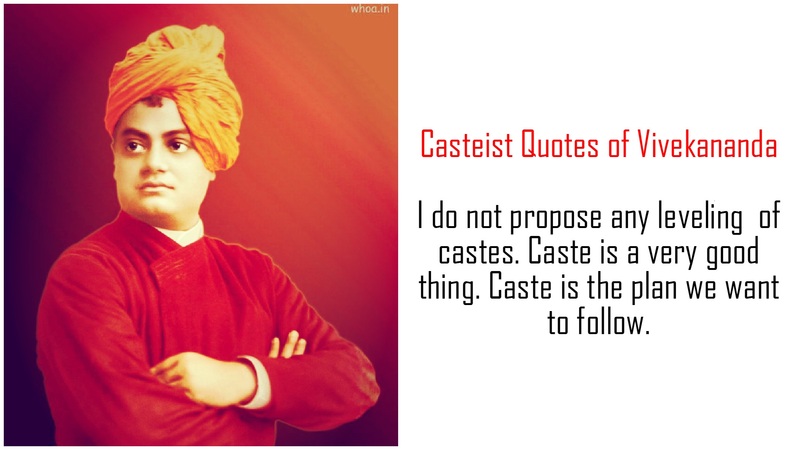 He called Dalits as Casteless Dravidians (Sathi Pethamatra Dravidar) because they were outside the system of caste. Iyothee Thass termed the native inhabitants who followed Buddhism as Yatharththa Brahmana (actual Brahmins). Before the invasion of the Aryans, these native Budhdhists were the priests themselves. But the invading Aryans copied some ritual practices (not all) of the native Budhdhists and started to cheat the people out of selfish motives. So they were called Vesha Brahmana (pseudo Brahmins) by Iyothee Thass. He was also very critical of ‘non-Brahmin’ as a political category. He wondered how, while practicing the tenets of caste-based Hindu rituals, they could claim that they are non-Brahmins. 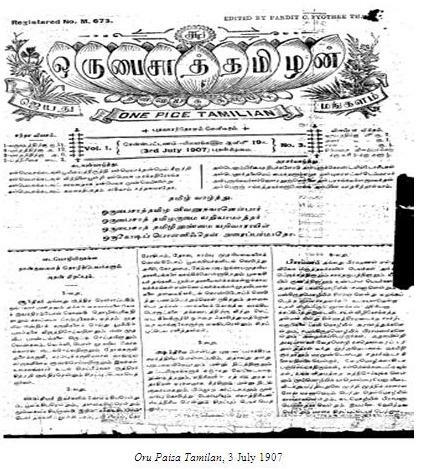 A Tamil weekly was started on 19th June 1907 bearing the name Oru Paisa Tamilan (after a year the name was changed to Tamilan). It was edited, published and owned by Pandit Iyothee Thass. The average circulation of the weekly was 500. 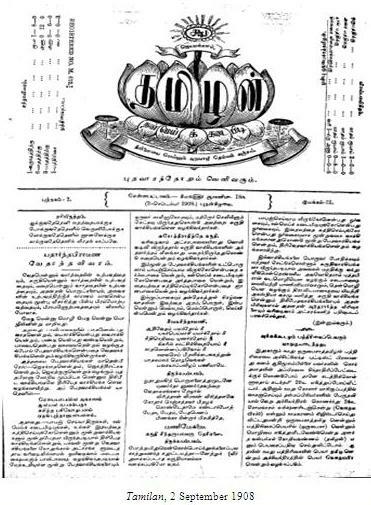 The Tamilan is the most renowned journal in Dalit print history because of its rich content and ideology. The four-page weekly was published every Wednesday in tabloid size. He wrote a series of articles on social and religious issues. The journal carried letters to the editor, articles, memoranda, circulars, etc. His activities were focused on reviving and reconstructing Tamil Buddhism among the Tamils. Iyothee Thass’s role in the history of Dalit emancipation is very important. He tried half a century before Ambedkar to interpret history, religion and literature of the Tamils from the point of view of Buddhism which was once popular and prevalent in the south (Aloysius, Nationalism without a Nation in India, p. 58.) Iyothee Thass used many sources for his interpretation like Tamil literature, translations from Pali texts, folk tales, proverbs, colonial data, etc. Iyothee Thass dreamed of a casteless society. He came to the ideological conclusion that Tamil Buddhism was the right tradition to achieve this ideal. He wrote the history of India in the Inthirardesa Sarithiram, in which he argued that before the invasion of the Aryans, Indians were living peacefully without caste, following the doctrines of Buddhism. They had divisions like Brahmana, Vyshya, Kshatriya and Sudra but it was only a division based on labour and there was no graded status according to their profession. The uncivilized Aryans changed this mere division of labour into a caste division based on birth for their betterment. He reinterpreted many rituals, mythologies and traditions from the viewpoint of Buddhism. The readers of the Tamilan were mostly new form of labourers working in mines and domestic jobs. During the second half of the 19th century, new occupations developed in India under the aegis of colonialism; for example, in mines, the army, tea estates and so on. The landless Depressed Classes started utilizing these new opportunities to free themselves from the caste-ridden agriculture system. So they willingly migrated wherever they got an opportunity. The modern work culture provided space for reading and induced them to think and work for their community. Tamilan had identified these new generation (non-agricultural labourers) as its readers. From the list of subscribers, we may surmise that the journal was circulated not only in the Tamil region but also in South Africa, Burma, Sri Lanka, Fiji, Mauritius, Singapore, Malaysia, Tanzania, etc., where Tamil people, especially lower castes had earlier migrated and settled for jobs. During the crucial time of modernization of Indian society, Iyothee Thass, a Dalit intellectual was able to use one of the tools of modernity i.e., print medium, to express his views and opinions. So far in Indian historiography only two views – nationalistic and imperialistic – are given importance; but during the same period there existed an independent view – that of Dalits – which was neglected in all historiography. Using print for the mobilization of dalits is quite interesting because in popular understanding, Dalits are seen as illiterate and uneducated. Here it is important to list out a few opinions of Iyothee Thass which occupied a prominent place in the Tamilan. He questioned the claim of the Indian National Congress that it was the sole representative of Indians. He never believed that Home Rule would bring any change in Dalits life. He stressed social transformation rather than political transformation. Iyothee Thass tried to construct a unique political identity for the untouchables – such as Adi-Tamilar, Tamilan, Buddhist and so on. It is clear from the writings of Iyothee Thass that he considered the divisive and oppressive character of the caste system as antithetical to the spirit of nationalism. Dalits with their seemingly graded lower position in the hierarchical social structure had to take the position wherein they had to support the British. This is not a unique phenomenon in Tamil Nadu alone; the same happened among Dalits in Maharashtra where they resisted the Swadeshis and also in Bengal where the Namashudras supported the British openly. Dalits were very clear that this was the right time for them to claim social and political rights and Iyothee Thass, as a modernist, concentrated on the spiritual realm to carry forward those struggles.